Gallery » Punk band, The Only Ones, have reformed and are playing a small UK tour. Punk band, The Only Ones, have reformed and are playing a small UK tour. 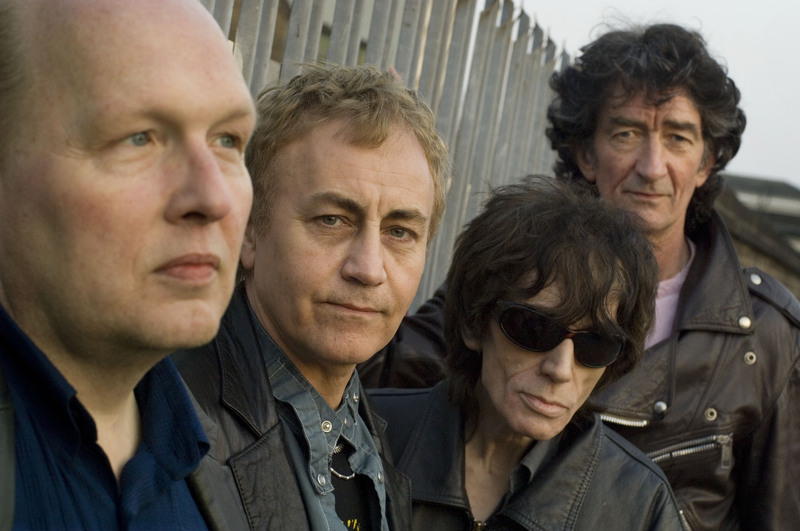 The band are Peter Perrett (black glasses), John Perry (blue shirt), Alan Mair (yellow T-shirt) and Mike Kellie (tall one brown jacket).